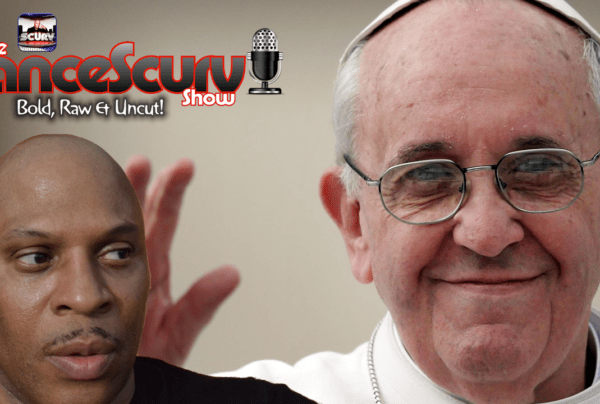 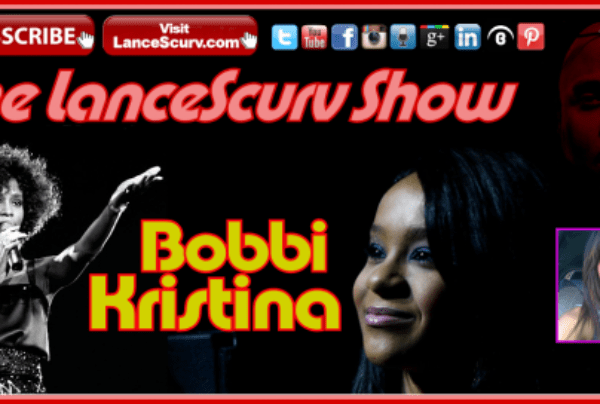 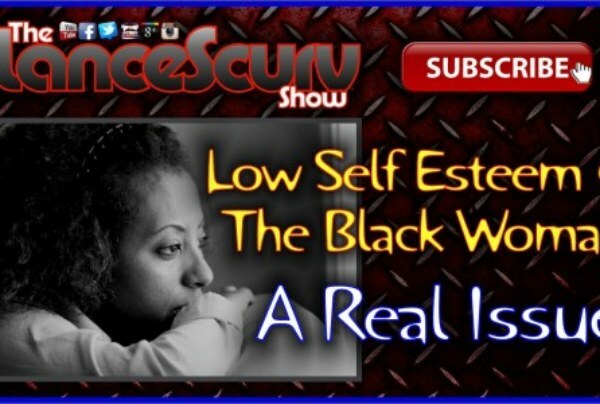 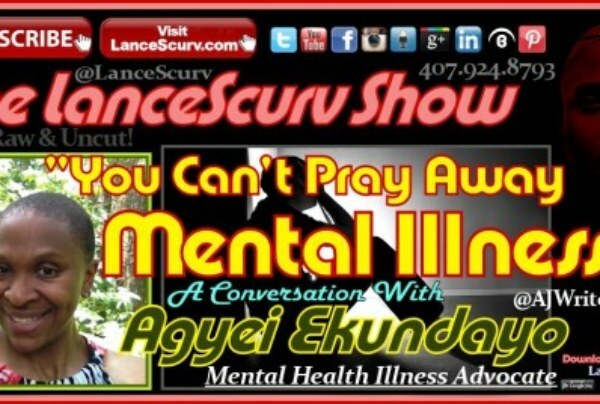 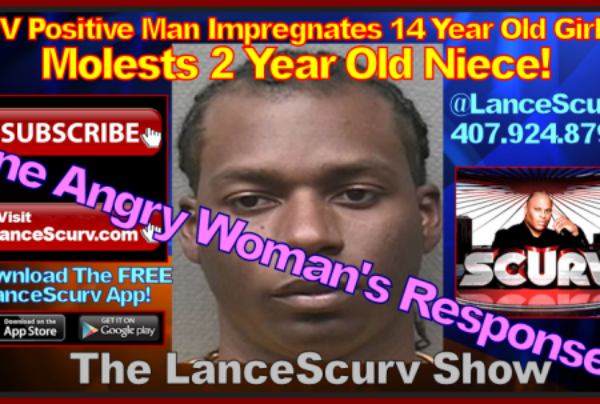 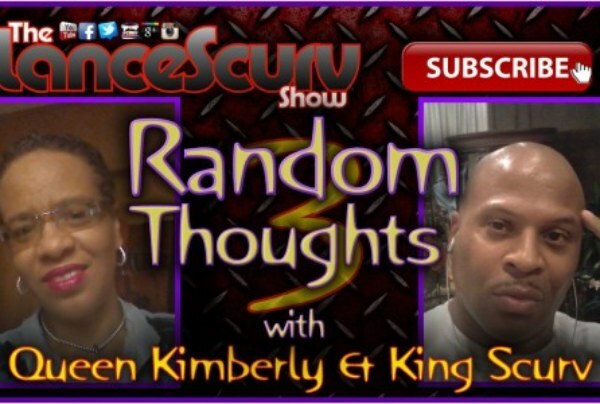 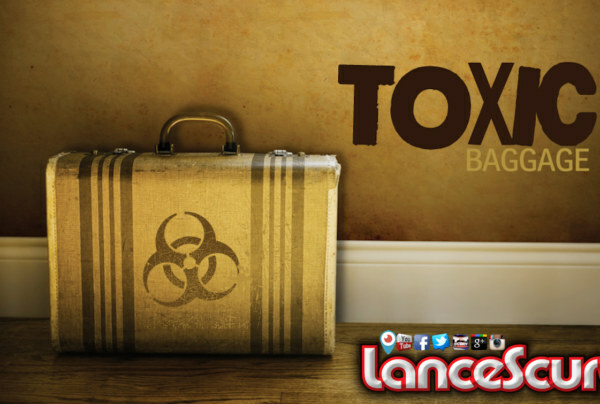 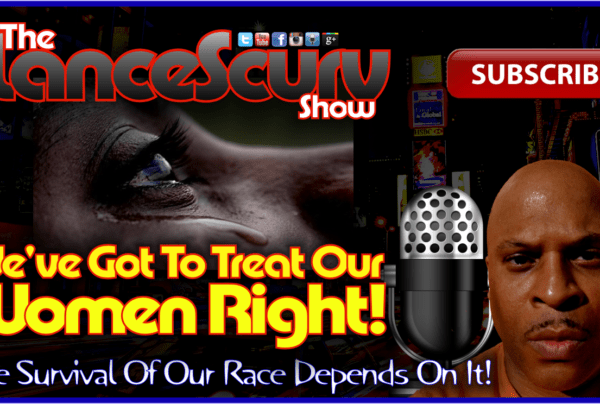 Hurt Archives - LanceScurv - Bold, Raw & Uncut! 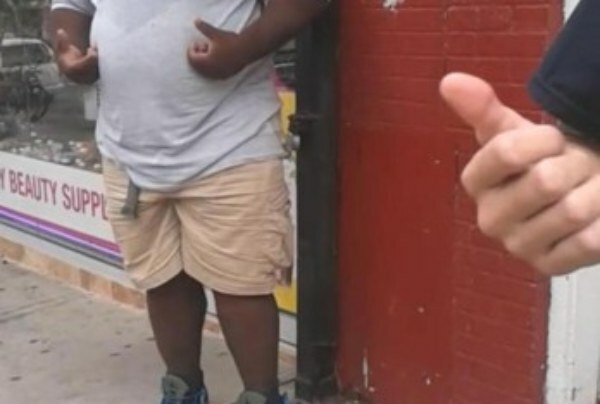 Eric Garner: The Latest Victim In The Secret Fraternal Order Of Police & Their Ritual Of Black Male Blood Sacrifice! 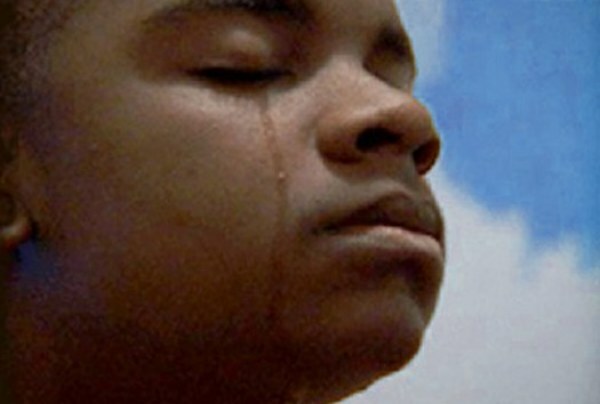 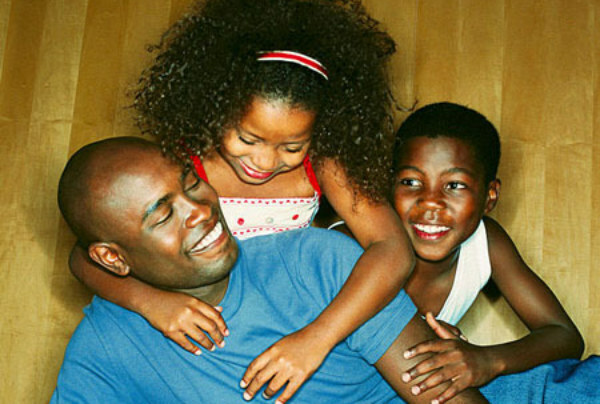 What Can A Man Do When Father’s Day Is The Most Painful Day Of The Year?